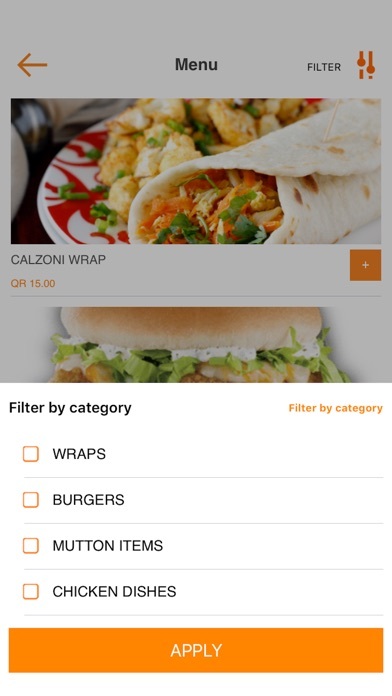 Tap | Order | Pay Food Delivery in Qatar? Get Tawseelat! 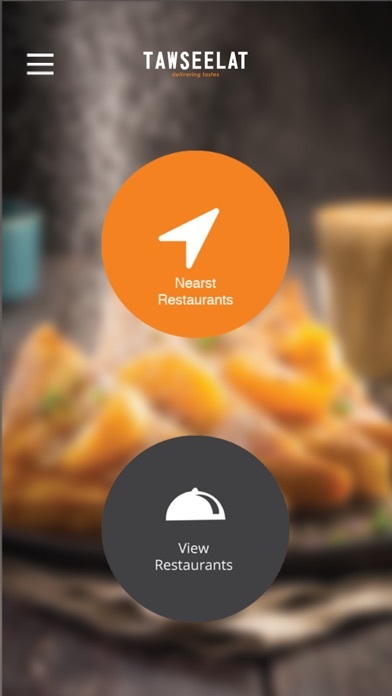 Tawseelat is easy to use food delivery app which can be mastered by anyone with minimal effort in no time. 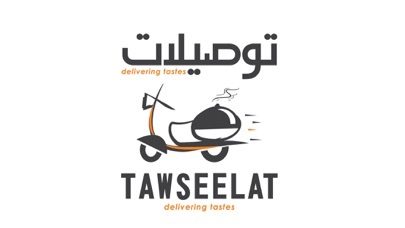 Tawseelat, an online food delivery app is designed & delivered carefully with stunning features to satisfy the busy needs of our regular people. 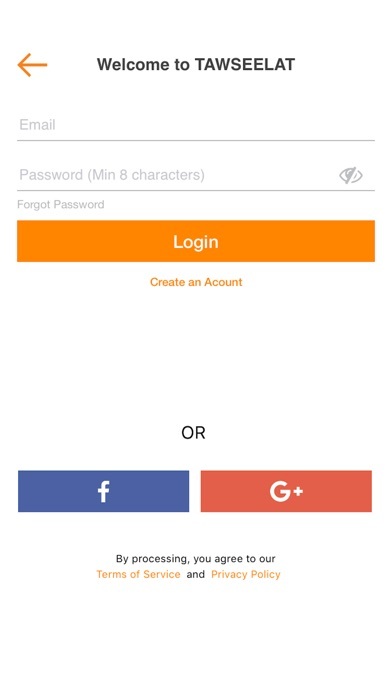 A standalone food delivery application with a simple user interface with 3 step design. 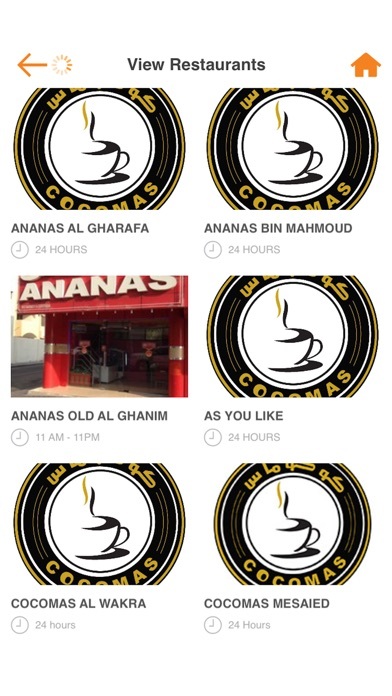 Presently, we are the fastest deliver squad in Qatar.